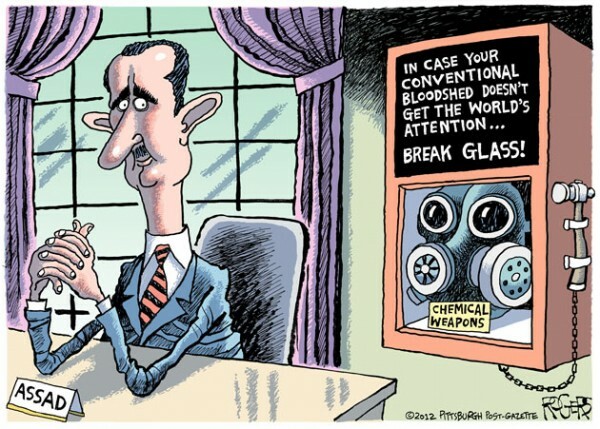 Editorial cartoonist Rob Rogers of the Pittsburgh Post-Gazette has won this year's Thomas Nast award. That's an award given by the Overseas Press Club -- a group that's been around since the late 1930s and was started by a group of foreign correspondents -- to a cartoonist who has displayed excellence in covering international affairs. The award was given out Thursday night in New York City. Thomas has been at the Post-Gazette since 1993 and has been cartooning for Pittsburgh audeinces since 1984. He is a former Pulitzer Prize finalist.